NO DIRECT TRANSPORT FROM SM TO MANILA? I also learned that SM City Clark does not have a transport terminal for AUV bound to Manila. This was the first SM Mall I have been to that does not have a transport system direct to Manila. I find it too bad since Clark, Pampanga is just 2 hours away from Manila and most of SM malls in the province I have been has a terminal for either buses or AUV's bound to Manila. 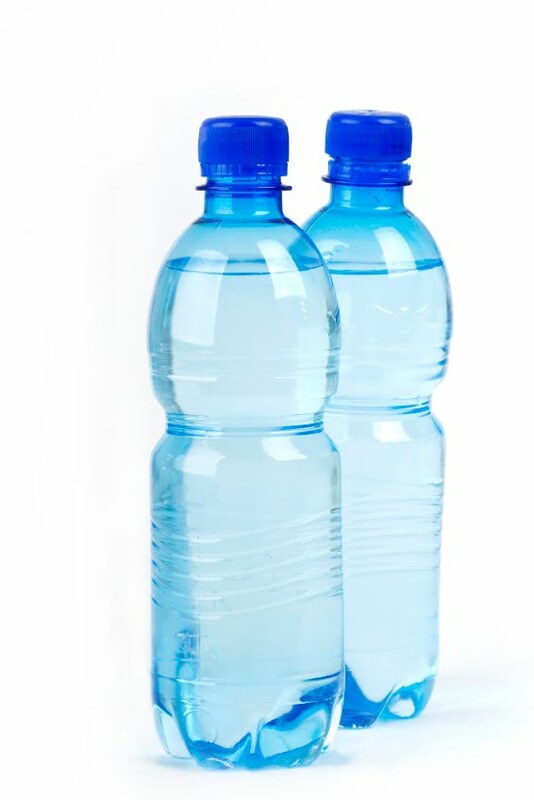 I know that we will be staying in an open field for a long period of time so I packed 3 bottles of 1 liter water. It was really heavy in my bag but it pays to rehydrate once your in the open area under the harsh sunlight. I also prepared some sandwiches and some muffins. I believe that food may be sold at stalls or kiosks but since this will be an event, I expect that food business owners will take this opportunity to earn by selling foods at a higher rate. Why did I prefer bread products? These are less salty and will make sure to give you a fill in your tummy. SUN PROTECTION - A MUST HAVE! Since we originally planned to stay the whole day I brought my own sun protection lotion. You need to protect your skin if you are going to stay under the intense heat of the sun. I also managed to wear an arm warmer since I did not apply the sun protection lotion to my whole arm for economic reasons - a bottle of this almost costs 300 PHP. The arm warmer blocks the heat but comfortable since the fabric is breathable. Having a hand towel is also helpful to protect your head. I do not wear caps because sometimes it prevents the circulation of oxygen in your head that may cause dizziness. I also find sunglasses useful when I am not taking pictures. You really need to protect your eyes from the bright sunlight to avoid eye related injuries in the future. TRIPOD, TO BRING OR NOT TO BRING? The tripod also proved to be useful when we set-up a makeshift tent before lunch time. Sometimes these events allows audience participation in their activities. Make sure to know what exactly you will be doing because even the organizers assures you that everything will be safe. Sometimes volunteering hurts like what happened to these girls who were left on the runway under the heat of the sun during a rescue demonstration by the Philippine Navy. What should have been a short ordeal of harsh heat for the rescue demo becomes a 20 minute nonstop talk from the Navy officers of things that can be easily summarized in short span of time. One last thing, if you ever go to any mall food court and saw Inihaw Express, never order their Junior Chicken Barbecue meal. I thought it was something delicious but I was greatly disappointed to find 3 chicken bones skewered in a barbecue stick. There was only a small edible portion of the chicken and I was not able to enjoy it. avoid foodcourt "food" altogether... they're almost always leftovers.